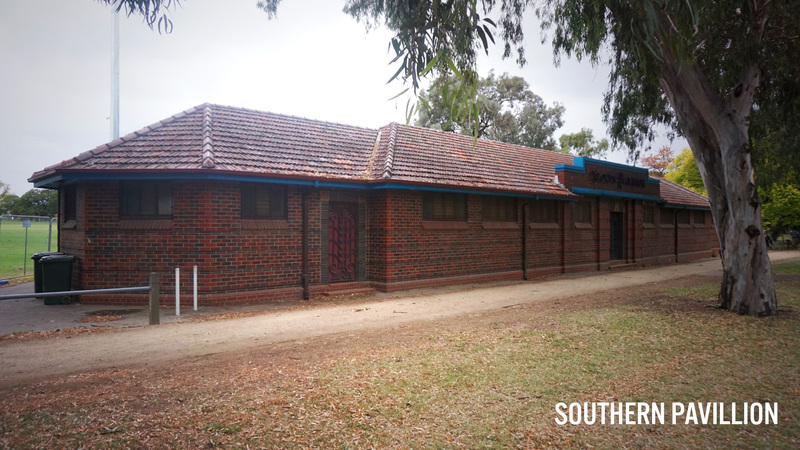 Our home ground is Princes Park -Southern Pavilion. Just north of Crawford Oval are six brand new football pitches for use by FC Birrarung and others. Our changeroom and equipment store is located in the Southern Pavillion on Royal Parade. In 2019, pre-season training will be held on Crawford Oval and pitch 7 at the city end of Princes Park.